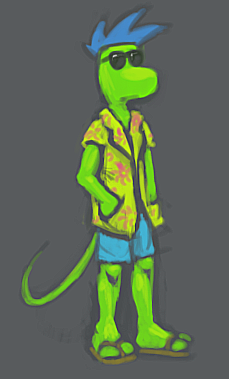 I’m going to try to actually post new stuff (at least art) on here weekly, since I’ve been neglecting the blog so badly. 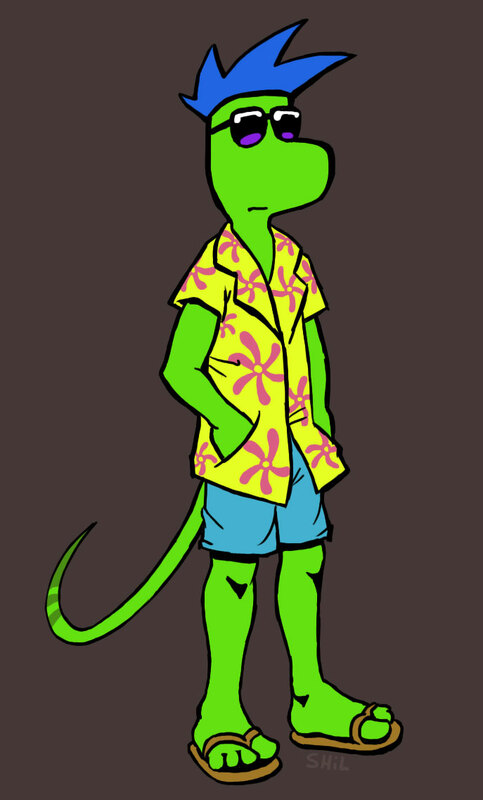 Here’s Lenny in a Hawaiian shirt. Should Platformer be a run-n-gun instead of a run-n-slash? He looks so happy. 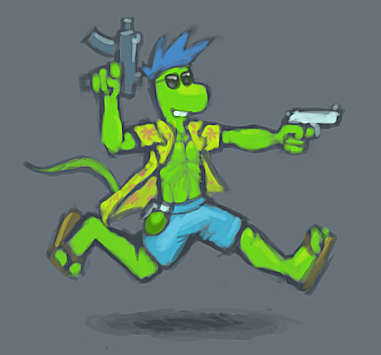 This entry was posted in Art, Platformer by Scott Hilbert. Bookmark the permalink.